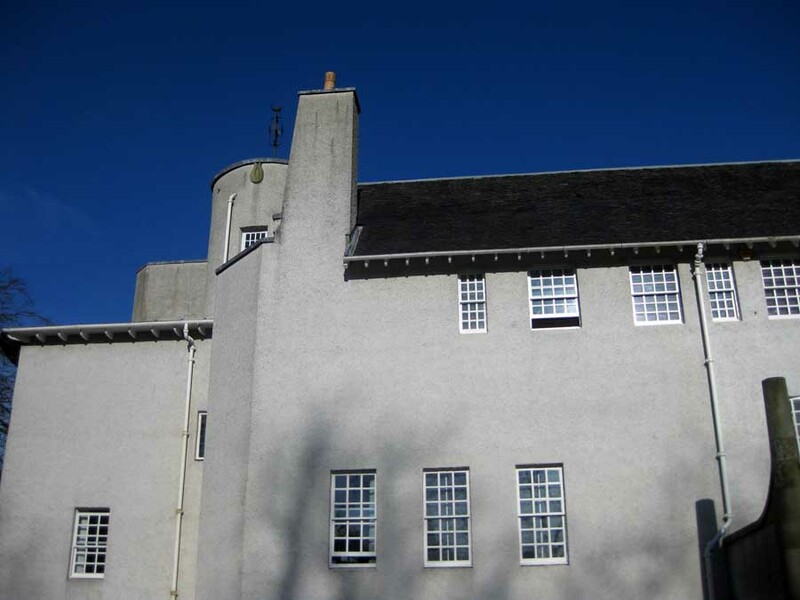 This site is about Glasgow buildings, architecture & Glasgow architects. 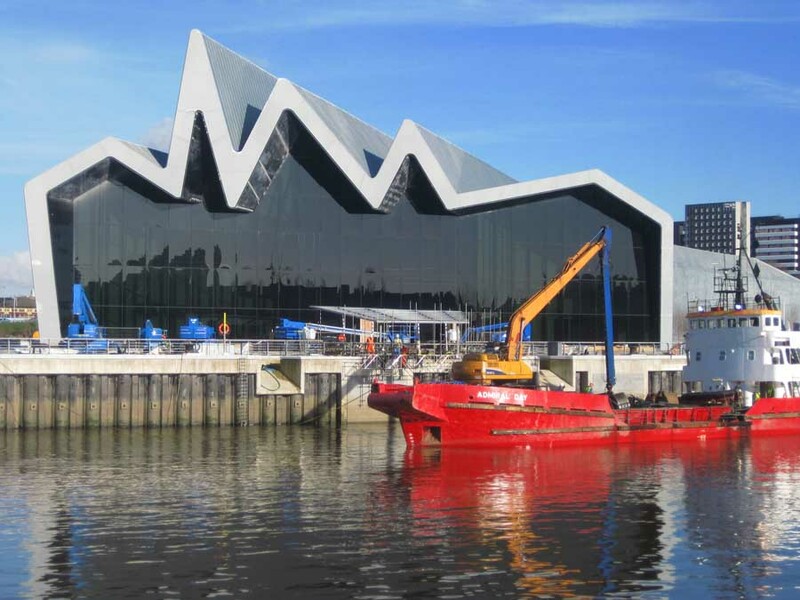 The Glasgow News page acts as a resource and as a forum for discussion of topical Scottish Architecture issues, new Glasgow buildings and masterplans. 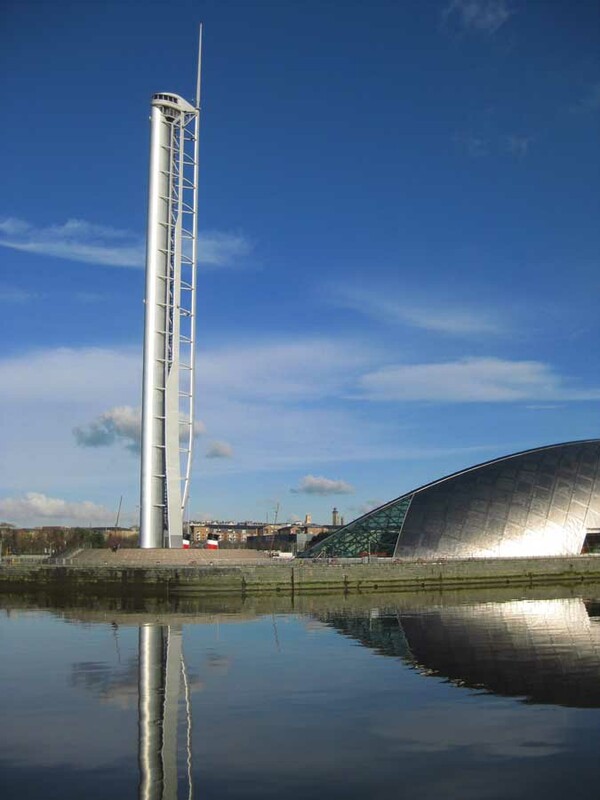 The website is focused on contemporary Glasgow architecture and is updated daily. Virtual Glasgow Tours are backed up by guided Glasgow Walking Tours. Written and updated daily by Adrian Welch, BA (Hons), Dip Arch., ARIAS RIBA, this site is a natural extension of the edinburgharchitecture.co.uk concept. If your company wishes to be listed or have your logo placed in the site linked back to your own website please see the business proposal. Architects can be listed at Glasgow Architects. Other Consultants such as Engineers, Photographers, etc. can be listed at Glasgow Architecture Links. A good place to start would be the History of Glasgow Buildings by the well-respected architecture critic, writer and teacher at Glasgow School of Art: Johnny Rodger. Pages include News, Events, Architecture, Architects, Jobs, Books, Interiors & Restaurants. 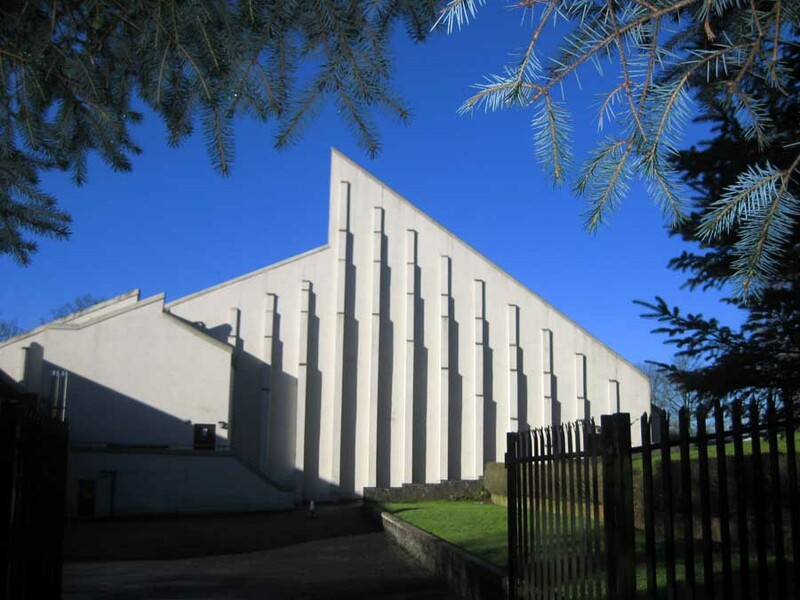 The Architecture Books page lists numerous Glasgow and Scottish architecture books. I would like to say a special thanks to my wife Isabelle Lomholt for being so supportive. Thanks also to our advertisers. All Glasgow Building Photos are the copyright of the photographer credited. and must not be copied off this site: images by Adrian Welch can be purchased.